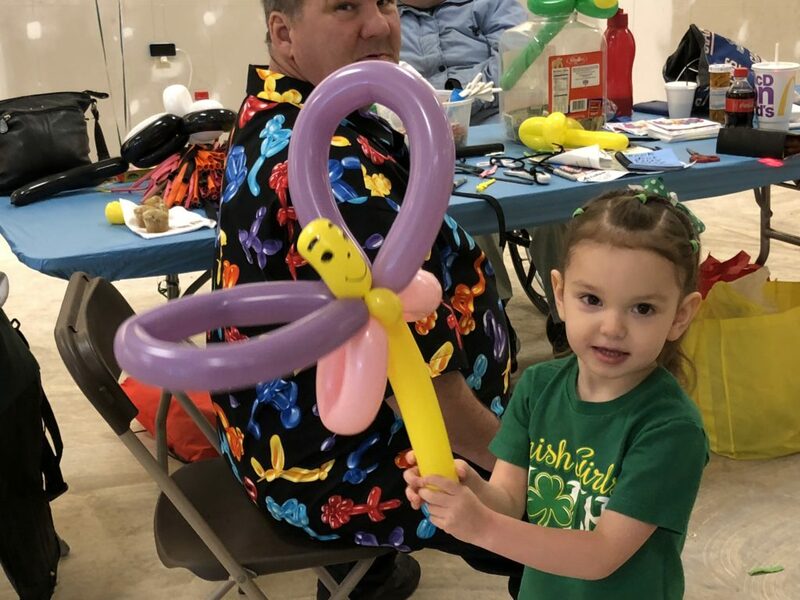 This little girl loves her balloon creation. 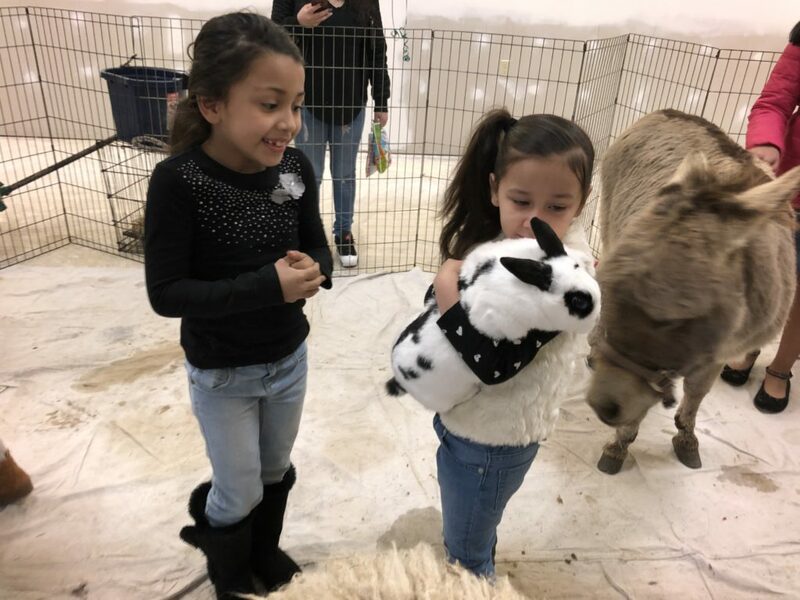 VENTNOR – Organizers of the Family Easter Extravaganza held at Ventnor Plaza shopping center are looking for volunteers to help out with the annual community event. The event will be held 11 a.m. to 2 p.m. Saturday, April 20 at the shopping center. 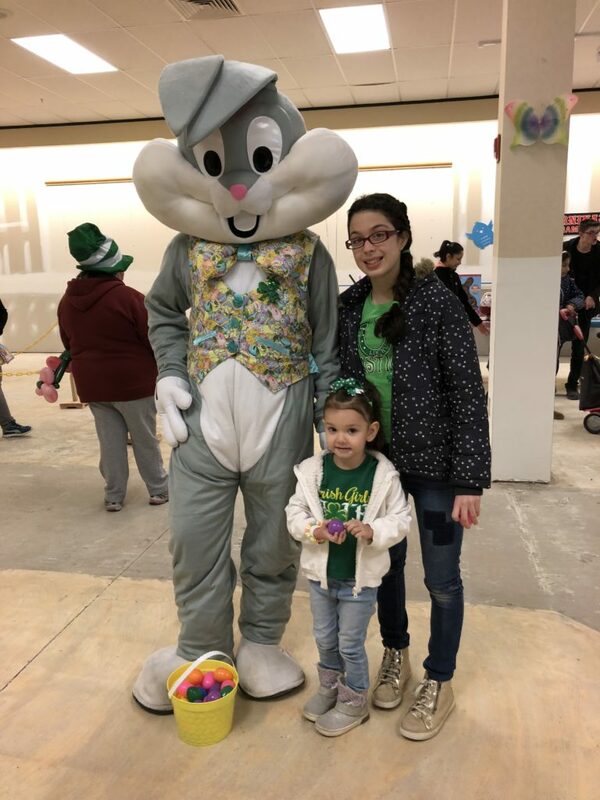 Meet the Easter Bunny Saturday, April 20 at Ventnor Plaza shopping center. According to organizer Wally Korzeniewski, 8-10 volunteers are needed to help set up and break down the event, as well as during the event. Families are invited to attend the extravaganza, which includes a petting zoo, face painting, balloon making, live music and lots of games. The Easter Bunny and local pageant winners are available to take pictures with children. And pet a real bunny. Volunteers are needed to set up starting at 3 p.m. on Friday, April 19; during set up 8 a.m. to 10:45 a.m. the day of the event; and during break down 2-4 p.m. Saturday and noon-4 p.m. Sunday. For more information, call Korzeniewski at 609-214-8293.